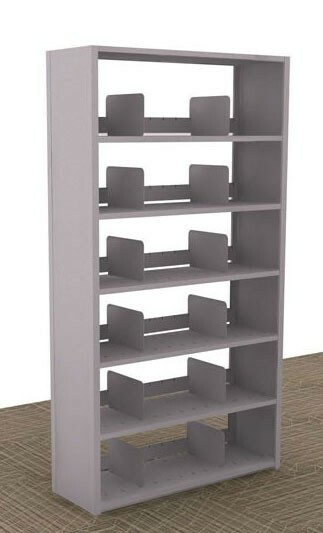 Maximize space in your small business or home office space with our letter-size storage shelving units. Each unit features heavy-duty steel construction and easy-to-assemble Quik-Lok shelving—no tools required. 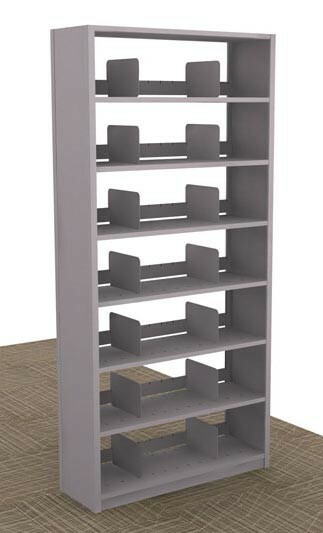 Units are available with 5, 6, or 7 slotted shelves in three different widths—36", 42", or 48". 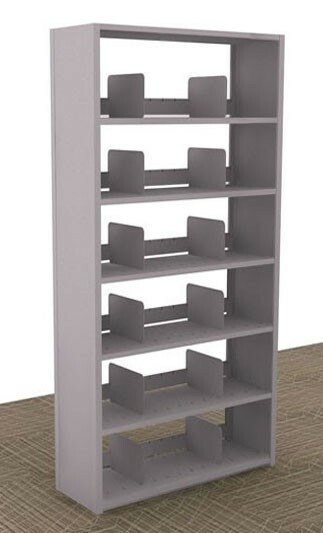 Starter shelving units feature shelf supports and backstops, file dividers, closed upright sides and an open back, with an optional back panel and add-on units available for separate purchase. Choose from 8 attractive colors applied with a durable, environmentally-safe powder coat. 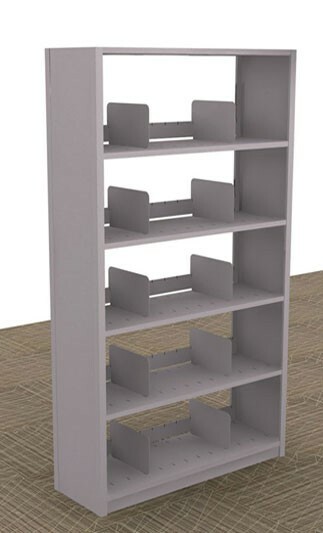 Designed for small businesses and home offices, our steel shelving units are as strong and durable as the most popular commercial shelving units available today. Click on items below for detailed product descriptions and specs.